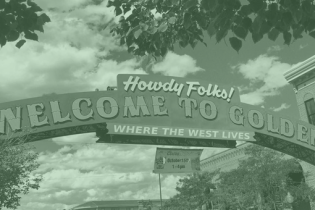 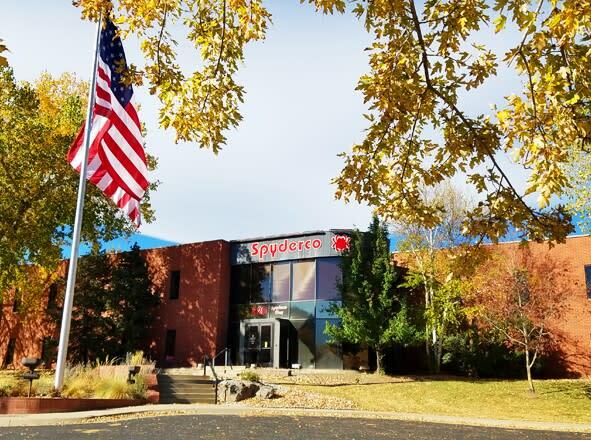 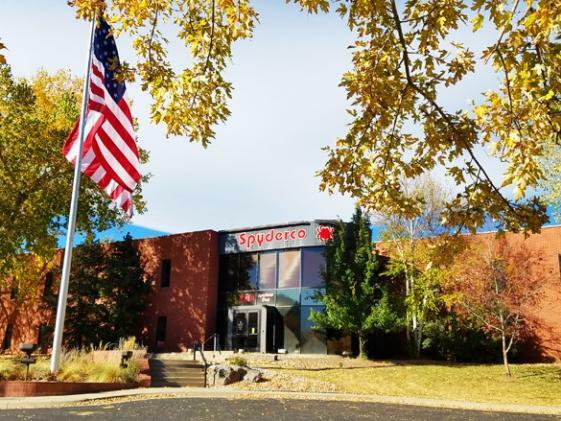 The Spyderco Factory Outlet (SFO) is a full-service retail store located at the Spyderco headquarters in Golden, Colorado. 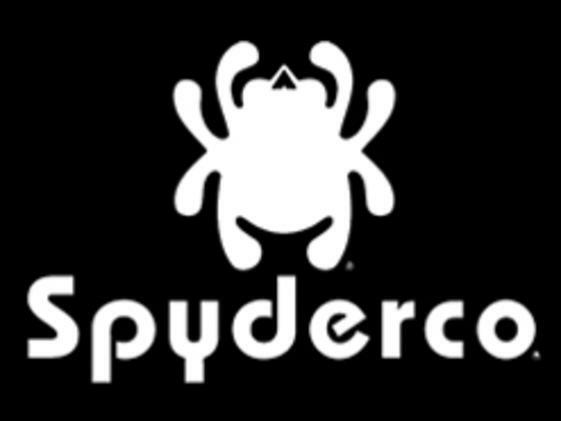 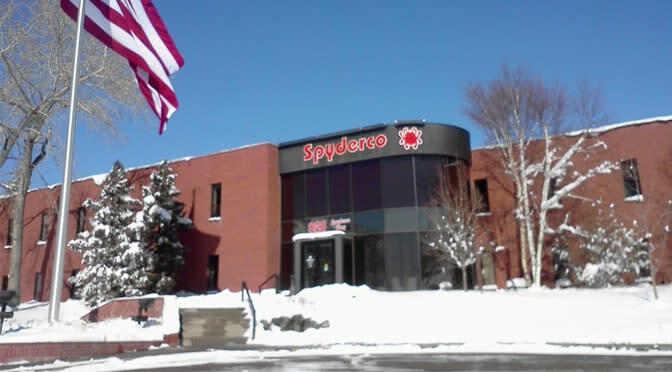 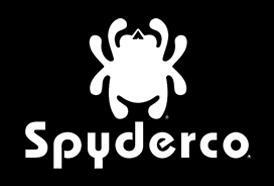 Its large showroom and highly-trained staff provide the ultimate one-stop-shopping experience for the entire Spyderco line of knives and sharpeners and the value-priced Byrd knives. 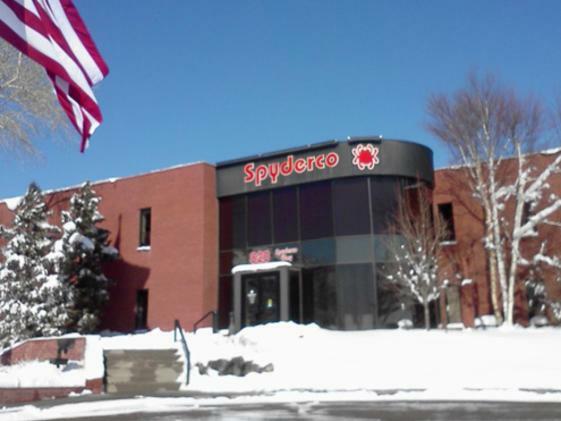 SFO offers in-store discounts on knives and free knife sharpening services.